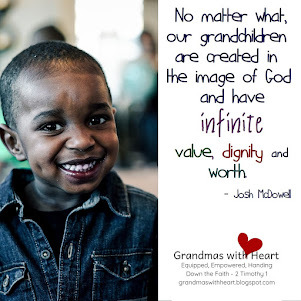 grandma's cookie jar: Legacy Grandparenting Conference - Please Join Us! 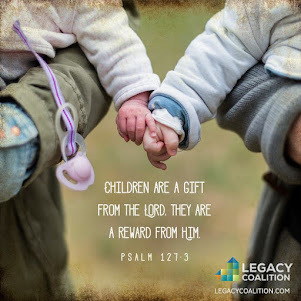 Legacy Grandparenting Conference - Please Join Us! 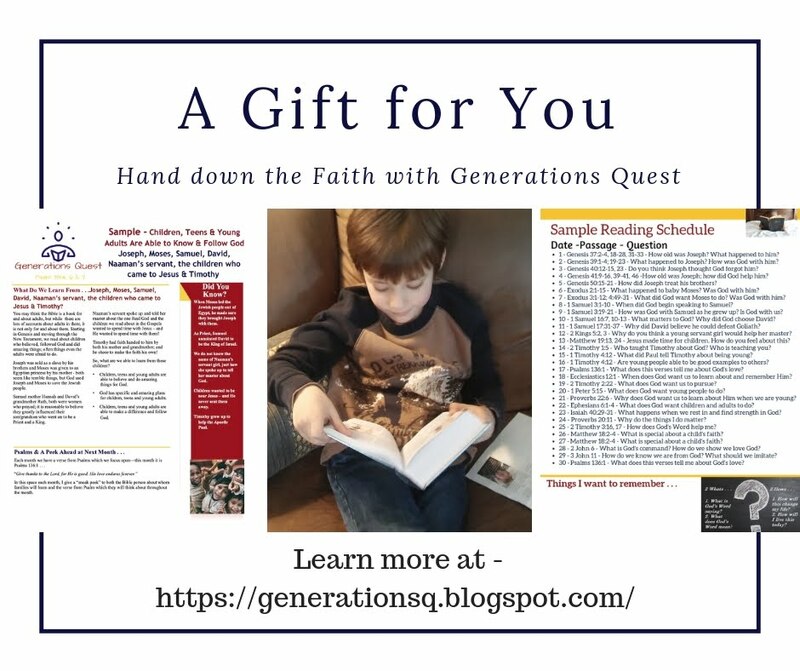 pass on a heritage of faith to their grandchildren, you may be wondering exactly how do you do this? Well, I'm delighted today to let you know about a place where you will find the answers to your questions . 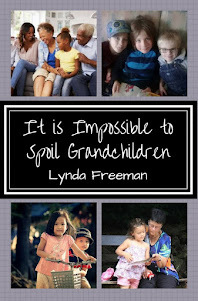 . . the first ever Grandparenting Conference! 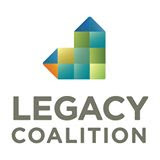 Mark your calendars now for May 9,10, 2016 and plan to join us in Eden Prairie, MN, at Grace Church for the Legacy Grandparent Conference! 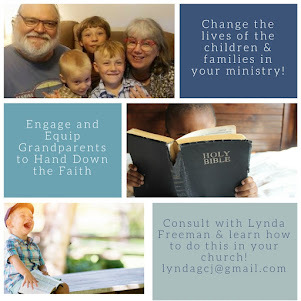 This conference, "is for pastors, church leaders, grandparents, and anyone who wants to learn how to encourage grandparents to pass faith on to future generations. 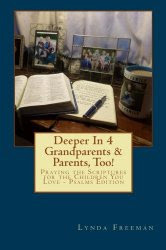 Grandparents have incredible influence and a Biblical mandate to disciple the next generation. Yet scores of grandparents have bought into the cultural message of non-interference, family autonomy, and the pursuit of pleasure. 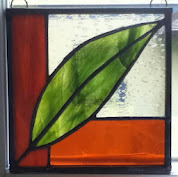 The result: minimal impact on the faith of adult children and grandchildren. 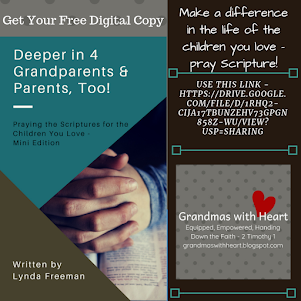 It is time to recover a Biblical understanding of the place and purpose of grandparents and engage an army of 30 million Christian grandparents who have the potential to change a generation for the glory of Christ and the good of families." 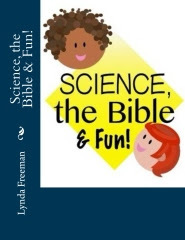 Conference speakers include, Wayne Rice, Valerie Bell, Larry Fowler, Cavin Harper, Cathy Jacobs, Linda Ransom-Jacobs, Rob Rienow, Josh Mulvihill, and me! 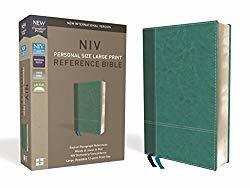 I know some of you live in MN - or close, and I would absolutely love the opportunity to meet you in person! You'll find all the details at this link, but there are discounts for early bird registrations - by April 15th and for group registrations, so please check it out and plan to bring at least a couple grandparents/leaders from your church!